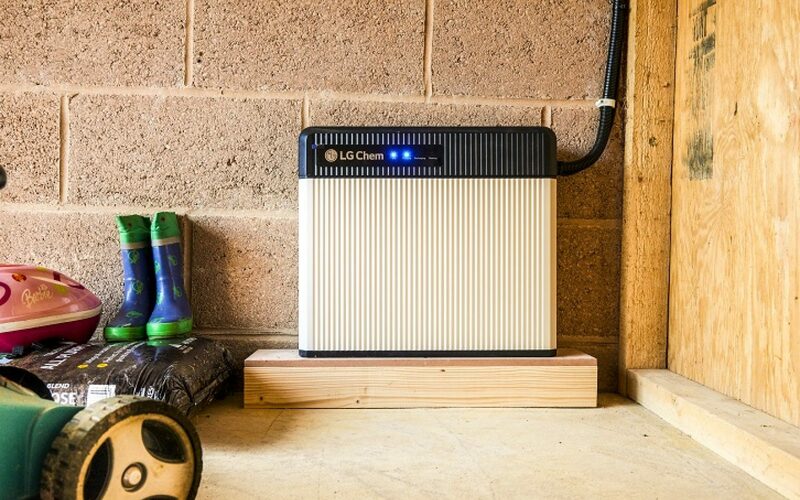 Lightsource's SunPlug home solar-plus-storage solution uses LG Chem batteries and is being supplied through a deal with utility giant EDF. Image: Lightsource. The developer, which late last year sold a minority stake in itself to oil and gas major BP, elected to acquire Ubiworx after two years of collaborating closely on a software platform used in Lightsource BP’s domestic solar-plus-storage system, Sunplug. However the firm has today added that Ubiworx stood to contribute to wider elements of Lightsource BP’s businessm and would bring “world-class IoT capability” to the company’s R&D Division, dubbed Lightsource Labs. It especially nodded towards Ubiworx’s ability to bring machine learning and artificial intelligence know-how to compliment Lightsource BP’s existing prowess in renewables and battery storage. Kareen Boutonnat, group COO at Lightsource BP, said that further digitsation and decarbonisation of the energy sector would require “reinvention” beyond just monitoring and consumption control.